One of the longstanding clients of MDK Law is a specialty sportswear manufacturer. 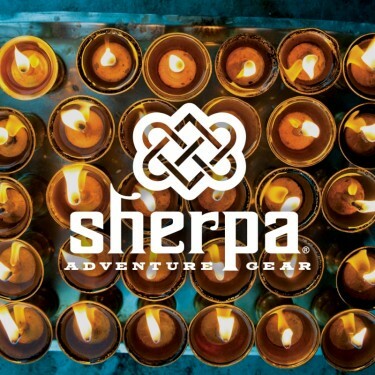 The company has manufacturing operations, offices and a flagship store in Kathmandu, Nepal, which was recently stricken with a massive earthquake. The owners of the company previously established a 501(c)(3) charitable foundation in the United States, the Paldorje Sherpa Foundation, which provides scholarships and other aid to children and families in Nepal, and which is now actively providing on-the-ground emergency assistance in Nepal. Aid includes blankets, tents, and other life-need basics.